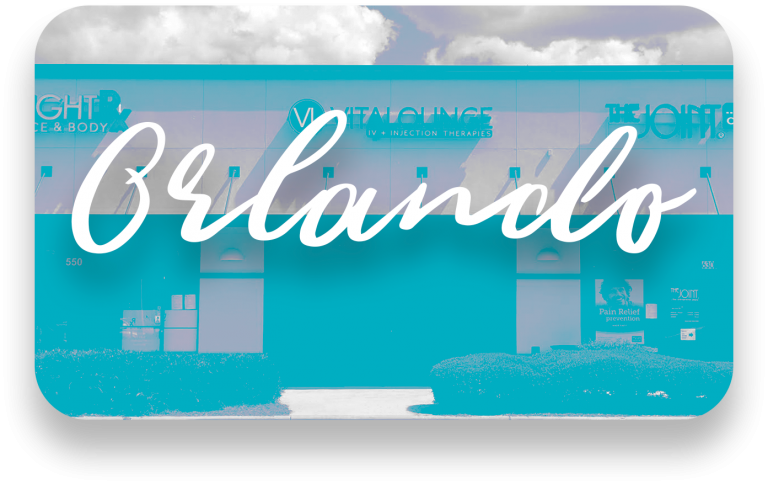 VitaLounge Orlando - Now Open! In-Home Treatments available 8am-8pm 7 days a week. IV Therapy is the most efficient and effective way to deliver nutrients, hydration, and medications to the body. Elite athletes and celebrities have been using IV nutrition for years to increase energy, reverse health issues, and improve mood & well being. 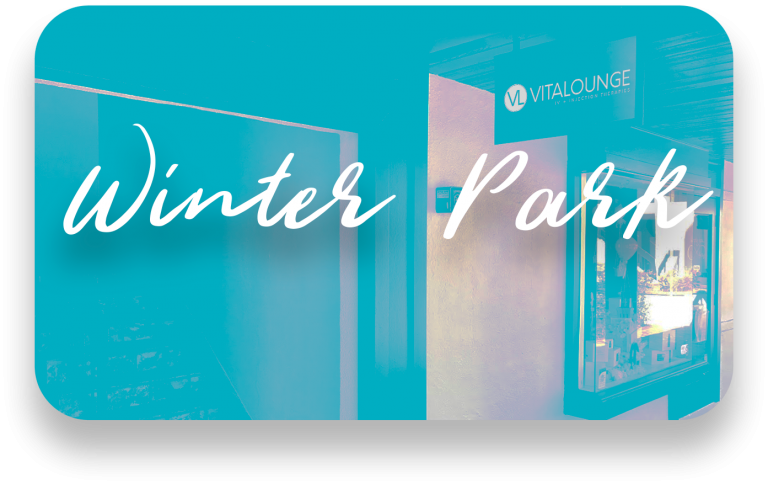 At VitaLounge, we have made it our mission to make the luxury of IV therapy available to everyone. Want to give your immune system a boost before getting on a plane? Want a natural and healthy way to supercharge your weight loss goals? Maybe you just want to instantly reverse a hangover. 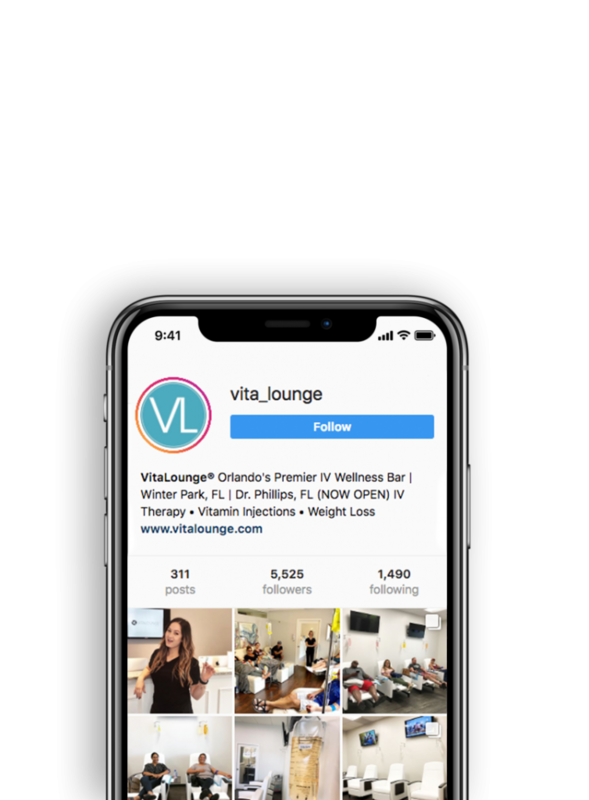 Our custom made IV blends contain proprietary blends of vitamins, antioxidants, nutrients, and hydration that are designed to target specific areas of the body while they revive, protect and repair your body’s cells from the inside out.